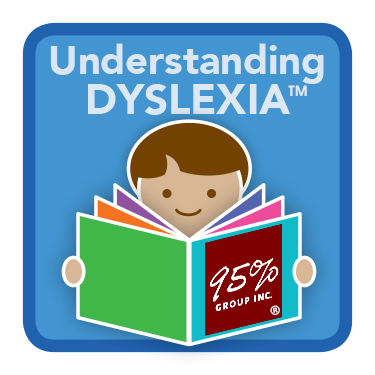 Understanding Dyslexia is an asynchronous, online training about dyslexia, a language-based learning disability that creates challenges in learning to read, spell, and it may also affect other language processes such as writing or learning a foreign language. The purpose of this course is to provide educators with a deeper understanding of what dyslexia is, how to identify the signs and symptoms, and to dispel myths about this learning disability. Susan Hall, Ed.D. is the lead trainer and the narrator of this online course. Dr. Hall has been involved in the dyslexia educational community for over 20 years. During this time she was the Illinois Branch President of the International Dyslexia Association and served on the National Board of IDA as Chair of the Branch Council. As Branch Council Chair, Dr. Hall led the group of all the state’s branches and represented their views on the National IDA Board. She is a frequent invited keynote speaker at state branches of IDA and has spoken at the International Dyslexia Association’s national conference nearly every year for the past 15 years. Dr. Hall also participated in the creation of an online course on Response to Intervention that was published and distributed by the National Center for Learning Disabilities (NCLD). Additionally, 95 Percent Group has over 2,000 educators currently participating in online courses in the area of reading instructional strategies, interventions, data analysis, RTI/MTSS, and assessment to pinpoint missing skills. 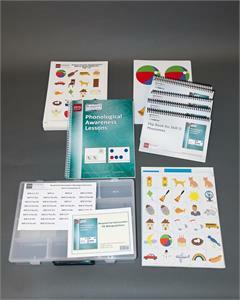 The course includes two modules. Click here for the online course registration form.